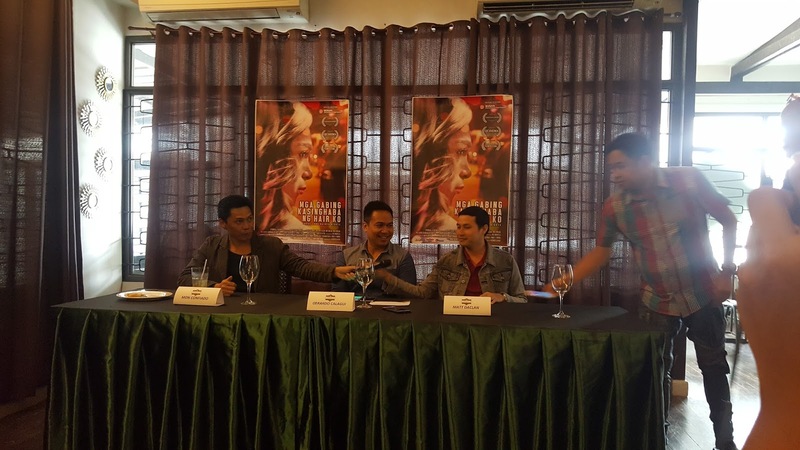 We know so little about gay prostitution and director Gerard Calagui will let us peek into their emotions in Those Long Haired Nights. 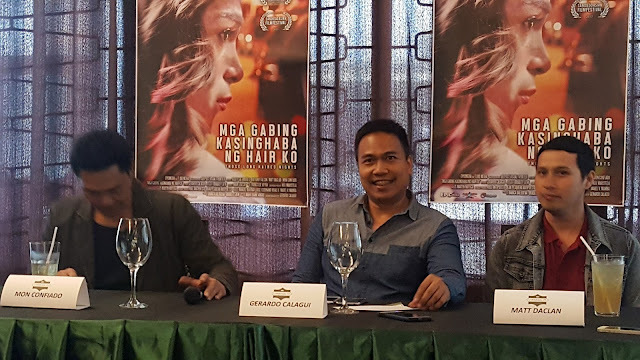 To be featured in Busan International Film Festival, Mga Gabing Kasinghaba ng Hair Ko (Those Long Haired Nights) stars Rocky Salumbides and Matt Daclan with Mon Confiado. 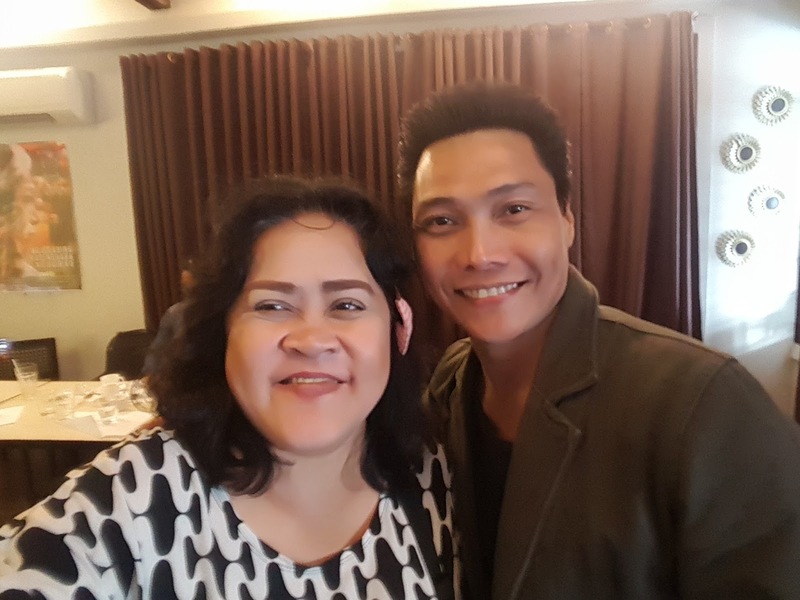 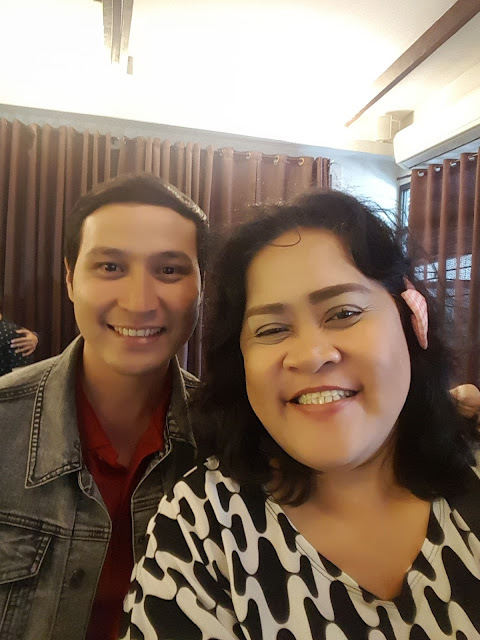 We met with the cast and director Gerard Calagui last week to discuss gay issues about the film sans Rocky Salumbides and realized the marginalized sector often humbled and mocked by many. All of them being straight found the role challenging and gained a deeper understanding about gay issues. Matt Daclan, an award-winning actor from previous Cinema One Originals shared his experience meeting with the real gay hookers from Burgos St in Makati, the red light district of Manila.